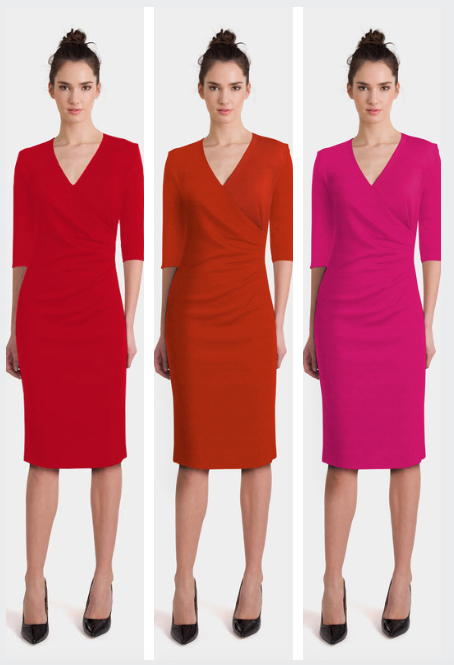 Understated elegance in Autumn colours with the Carina dress! Big meeting?Speaking gig? Then wear your best colour!